Since the Minstrels of Britain first began singing tales of Robin Hood he and his band have become folk heroes known across the globe. Many attempts have been made to identify the 'real' Robin in history. 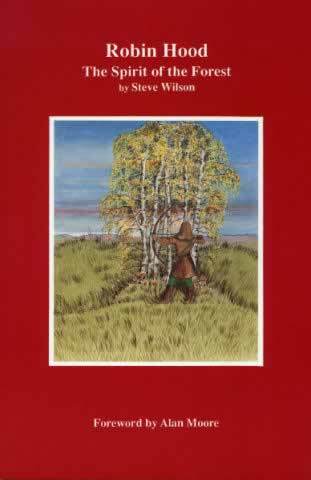 Now, author Steve Wilson suggests that his true origins lie in ancient myths, passed down for thousand years from many different sources until becoming a coherent story in the middle ages. He examines Hindu, Egyptian, Celtic and Nordic myth, tracing the development of the story and then shows how Minstrels, early playwrights, Morris dancers, novelists and finally film and television producers have shaped the legend. He also demonstrates that Robin has influenced other, more modern folk heroes and finally shows that Robin Hood has a powerful ecological message for the modern world.